The use of BIM is still in its infancy in Australia, with the numerous time, money and productivity advantages only recently becoming more broadly recognised within the construction industry. Across the globe European and American markets tell a different story, where the adoption of BIM has allowed practitioners to survive in tightening economic conditions. In a bid to define BIM industry best practice AE Smith have appointed experienced commissioning and engineering manager Mark Jacobson to the role of National BIM Operations Manager. Mark was previously the Head of AE Smith’s Commissioning Department for 10 years. His track record in significantly improving productivity and implementing effective field technologies has made him the perfect person for the job. BIM is much more than just a 3D model. It provides the integral junction between technology, process and knowledge, enabling cohesive and integrated design, construction and management of a building project across all contractors. AE Smith has been a long-term facilitator of BIM on significant construction projects. Mark points out that to improve productivity, you first have to look at process. The software interface that enables BIM is therefore only part of the solution. To this end, he will be reviewing the processes between internal departments, builders, contractors and facility managers to understand where the greatest opportunities lie to accelerate the acceptance and standardisation of BIM within the industry. No stranger to change, Mark’s first career choice was as a toolmaker. Working in the automotive industry gave him first hand experience of the cost efficiencies gained as car manufacturers began to digitally model tools replacing expensive prototype production. Mark points out the similarities to the changes the construction industry is now going through. 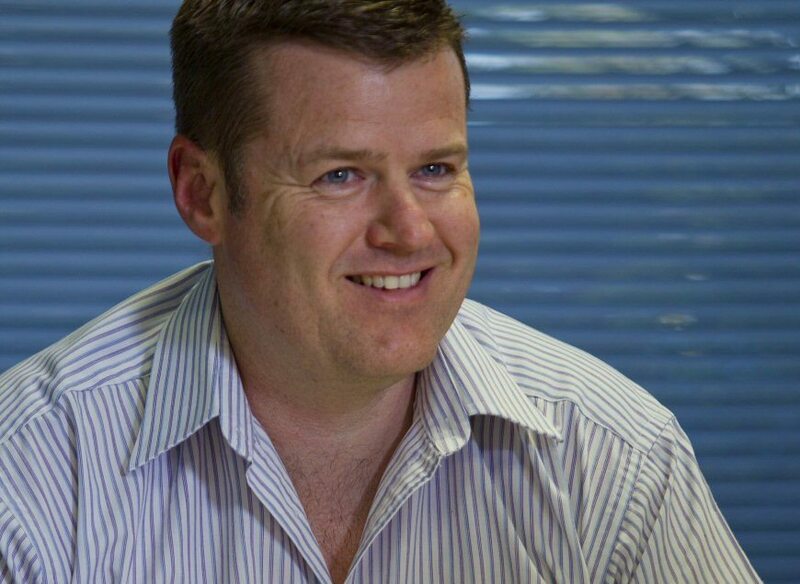 Recently appointed to the National BIM-MEPaus Advisory Board, Mark will be a key stakeholder and influencer defining the future of BIM in Australia. Whilst the definition of BIM best practice in Australia is still being defined, there’s no doubt the future of the Australian construction industry has already begun. Mark summarises the undeniable facts well.